This Industrial style coffee table has a sturdy and stylish appearance. 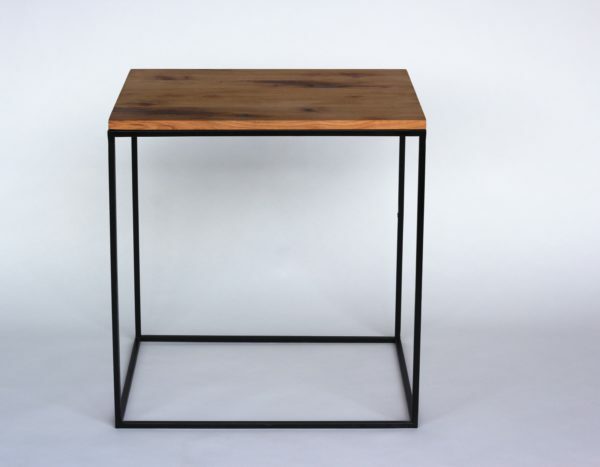 Made from solid rustic wood and pipe legs, the table is Designed in Detroit and made in Michigan. We select boards with lots of character and hand-finish them for a moisture-resistant, rustic look. With an industrial pipe base and a hanging shelf this coffee table has room for all of your favorite books and board games. Crafted by hand, each one is custom made upon order, just for you! 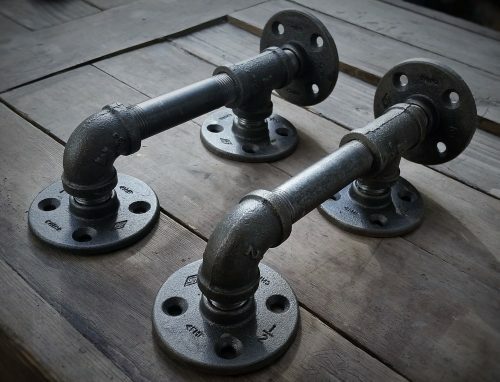 For items made with industrial pipe, we use only cleaned, de-greased pipes. This is done to remove any oil or grease left over from the pipe manufacturing process. After cleaning, the pipes are sealed with clear-coat to preserve the finish of the metal and to prevent rust.